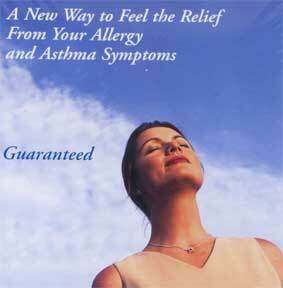 What is the Best Anti-Allergen PreSpray for Allergy and Asthmatic Customers? 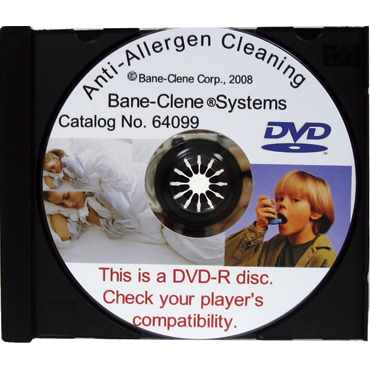 Make MORE MONEY in your carpet cleaning business with anti-allergen cleaning! 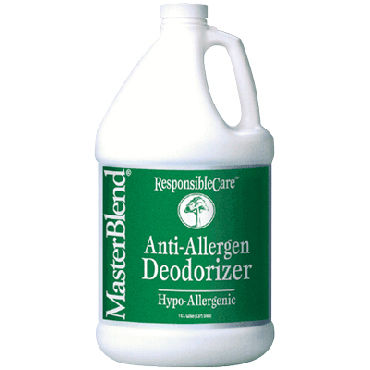 Use as a pre-spray when cleaning carpet or upholstery and prior to an application of Allergy Relief Treatment. 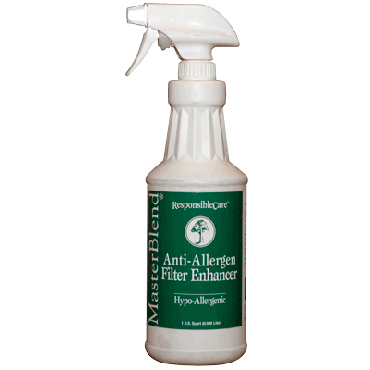 Anti-Allergen PreSpray is an hypo-allergenic traffic lane spotter, designed for homeowners who are allergy suffers and sensitive to harsh chemicals. 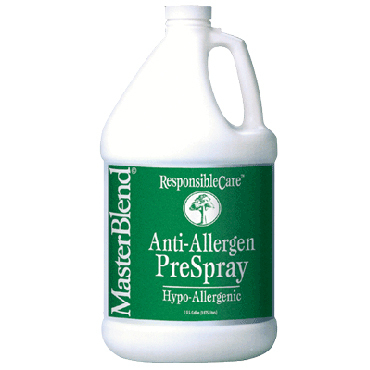 Use as a pre-spray when cleaning carpet or upholstery and prior to cleaning with Anti-Allergen All Fiber Rinse and Emulsifier followed by application of Allergy Relief Treatment. Does not contain solvents or perfumes. Environmentally safe and California CARB compliant. 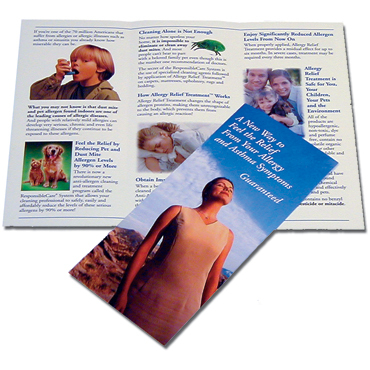 Tested as non-toxic to humans, animals and plants. Extra Income for Carpet Cleaners! Pre-vacuum with a hepa-filter equipped vacuum cleaner. Test for colorfastness or color change in an inconspicuous area before using. Dilute 10 parts of water to 1 part Anti-Allergen PreSpray (13 ounces per gallon) in a pump-up stainless steel sprayer OR preferably apply through an Injection Sprayer. The Injection Sprayer automatically dilutes the prespray 1:10 with hot cleaning solution. 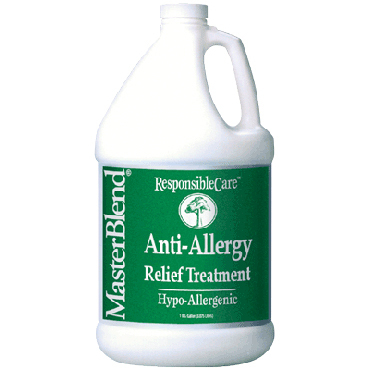 Apply Anti-Allergen Prespray to the carpet 5-10 minutes before cleaning. Agitate with a pile brush or rake. Extraction clean the carpet with the All-Fiber Rinse. After allergy cleaning your customer’s carpets, apply Allergy Relief Treatment, which brings immediate and positive benefit to asthmatic and allergic people. Anti-Allergen Cleaning Will Make More Money for Your Carpet Cleaning Business!